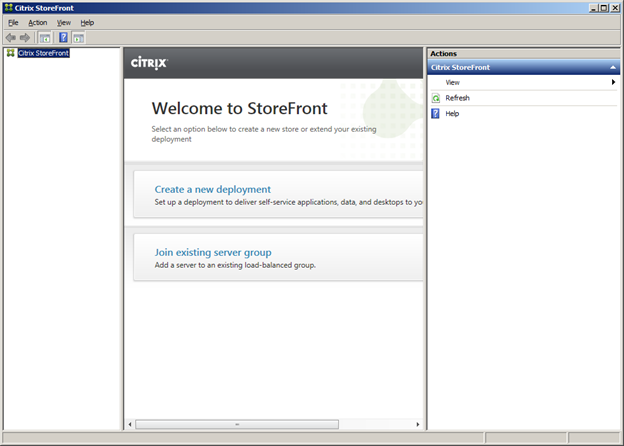 Storefront replaces the Web Interface. 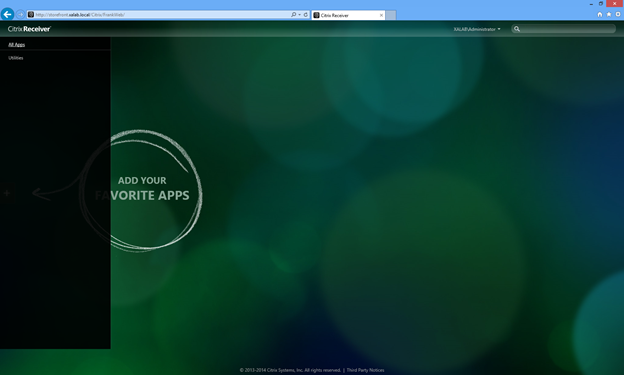 Web Interface is supposed to be EOL in 2015. 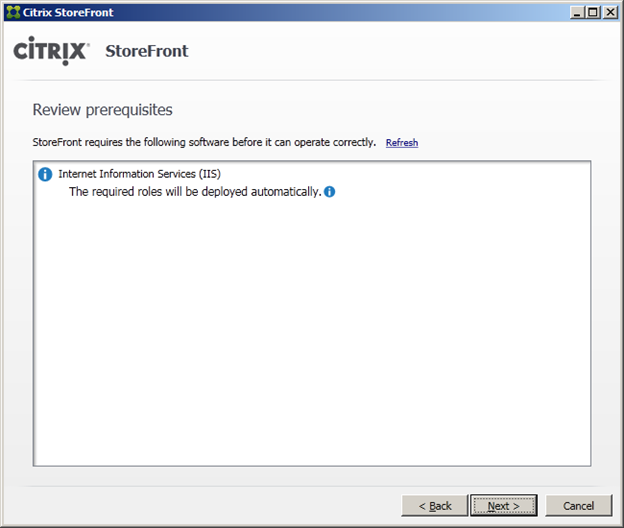 Storefront can be used internal only. 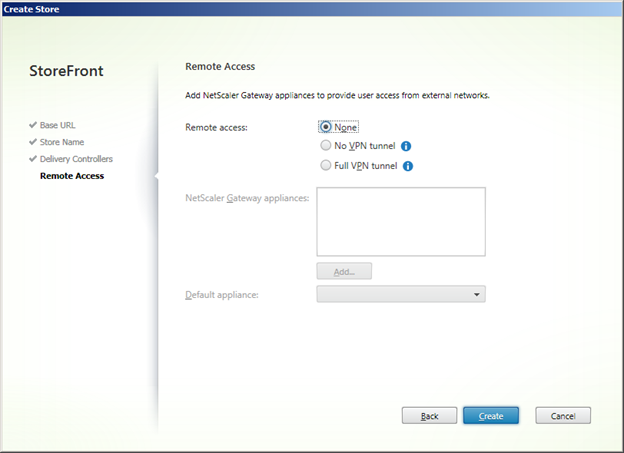 On the other hand, Netscaler can be used both external or internal. Most of the time it is being used externally. 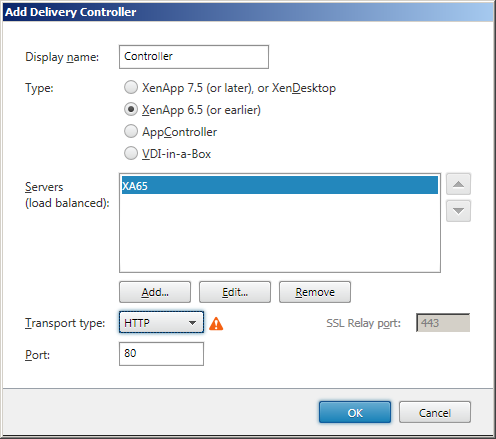 There are many products / proxy / gateways out there but it is good to use XenApp with NetScaler. 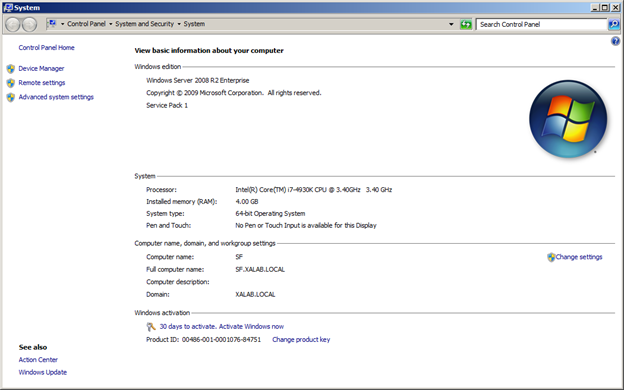 Provision another Windows Server 2008 R2 box. 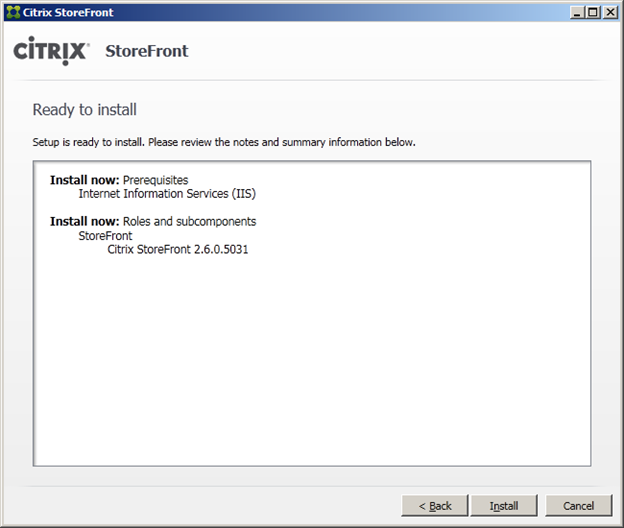 We need to install SP1 on (SP1 file is 7601.17514.101119-1850_Update_Sp_Wave1-GRMSP1.1_DVD.ISO). 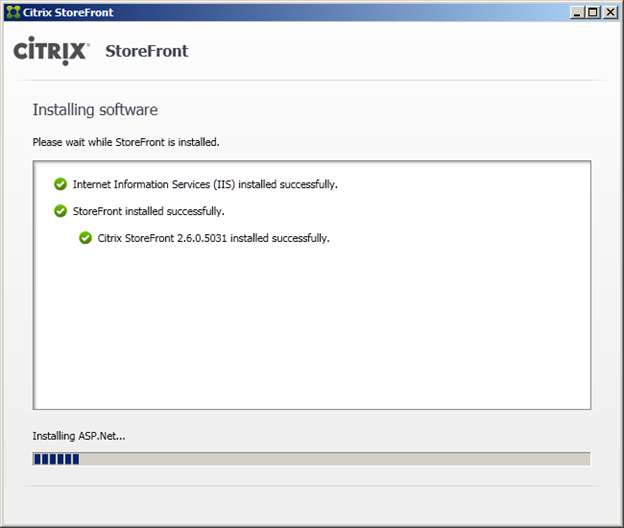 This is because Storefront 2.6 requires Server 2008 R2 SP1 or above. 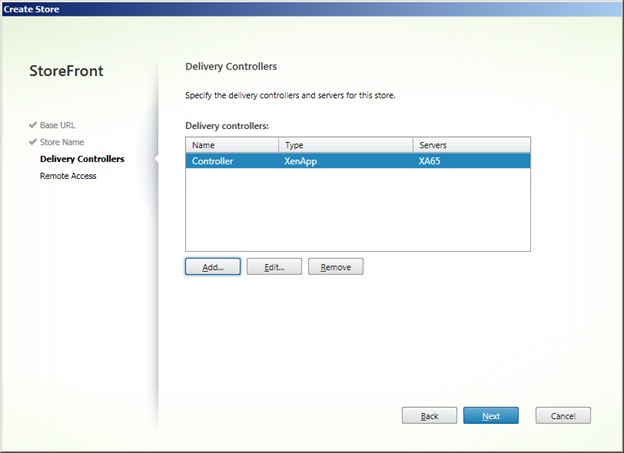 You can run Windows Server 2012 as well. 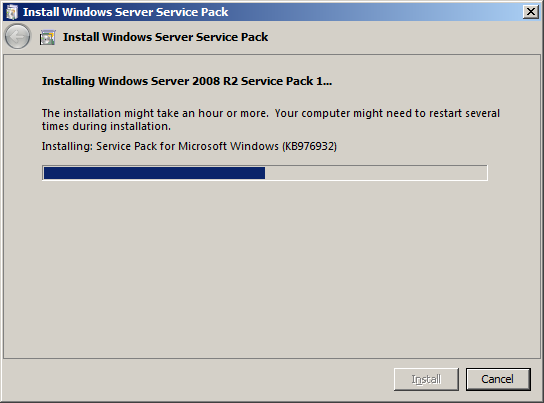 In this lab, I will be using Windows Server 2008 R2 SP1. 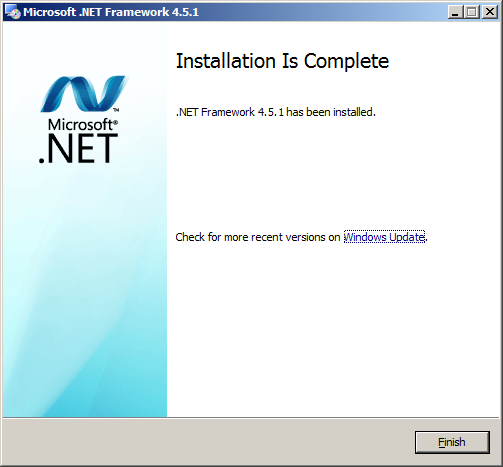 After initializing, .NET Framework 4.5.1 needs to be installed as well. Click Yes. 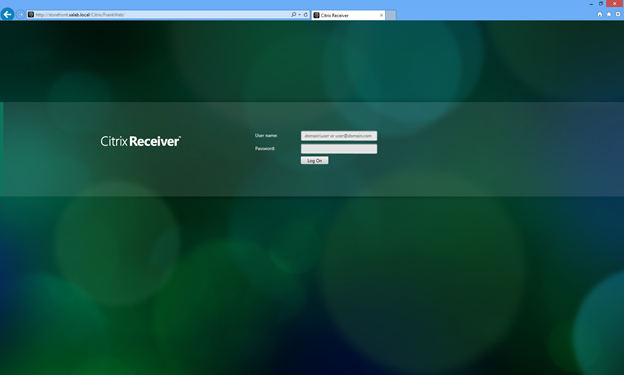 Setup will close Net.Pipe Listener Adapter, Net.Tcp Listener Adapter, and Net.Tcp Port Sharing Service services. Allow that to happen. 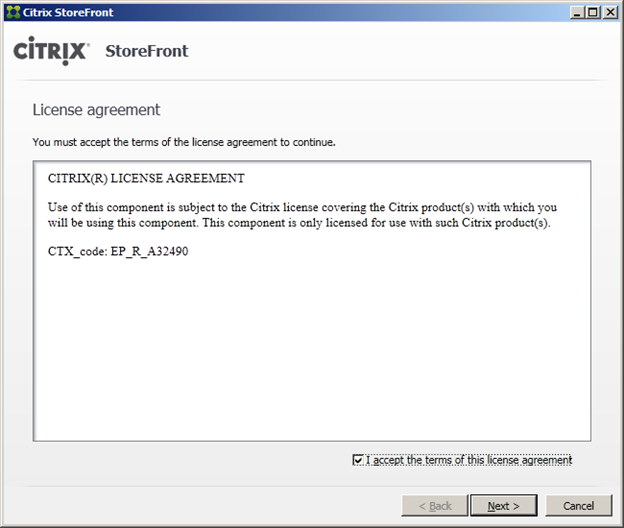 Accept Citrix Storefront License Agreement, Click Next. After about 5 minutes, it will finish, click Finish. The Console will appear. 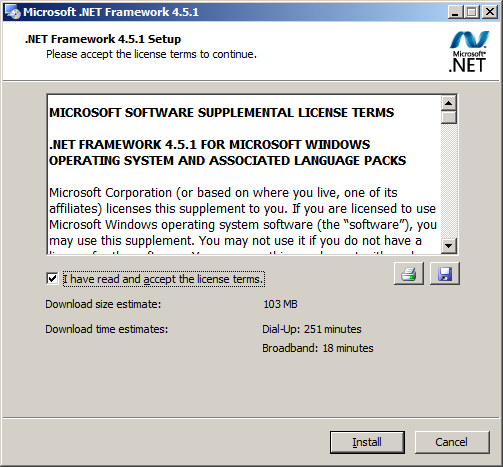 After the StoreFront installation, the following windows will launch automatically. 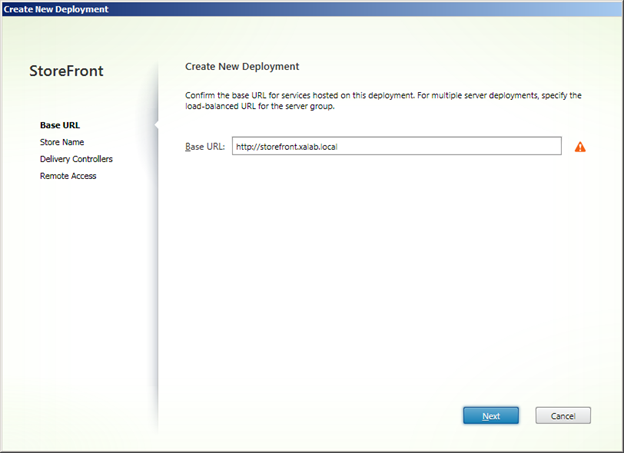 Click “Create a new deployment” for application deployment. 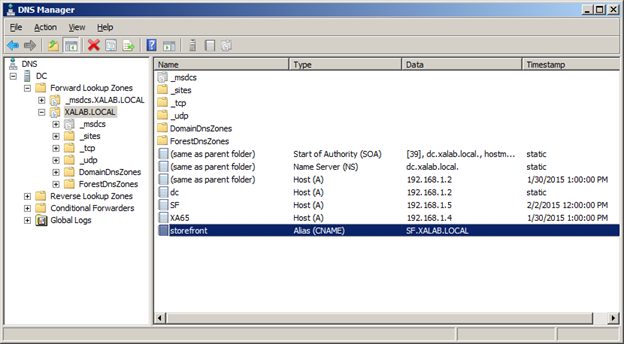 Ensure that this exists on the DNS pointing to the Storefront server. 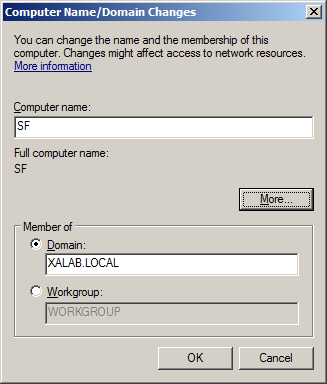 Make sure you can ping storefront.xalab.local. Click Next. 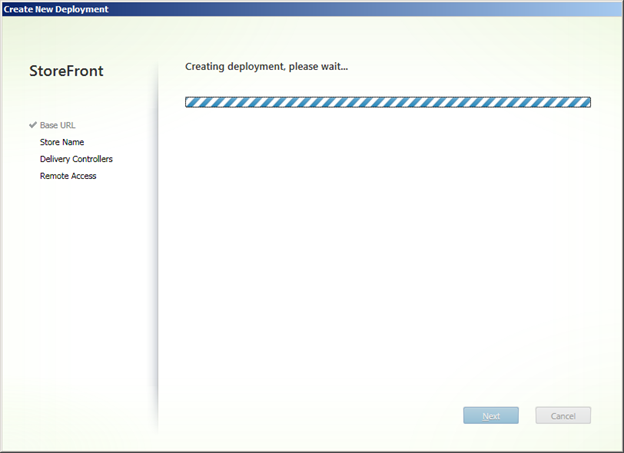 Deployment will be created. Store name: Frank. Click Next. Transport Type: HTTP / 80 (This is the XML Service). Click OK, Next. 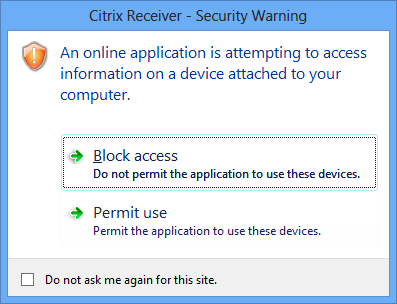 Remote Access: None (Choose this). Click Create. 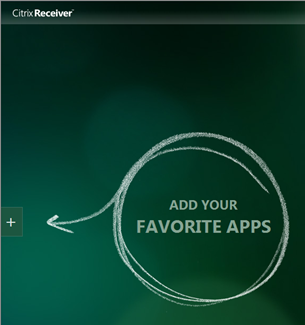 (No VPN tunnel means ICA proxy obly / App Launch. Click Create. This will create the store. 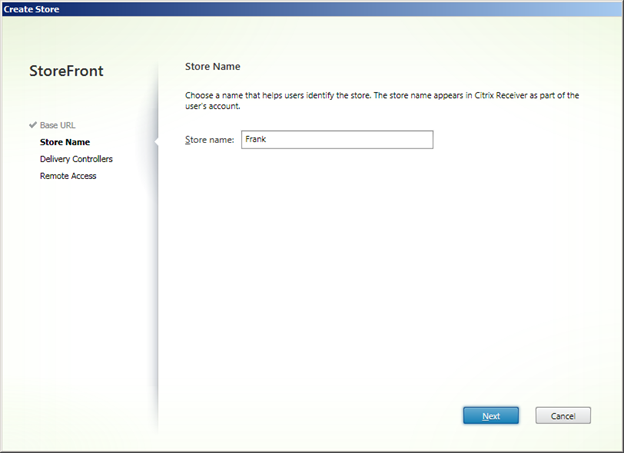 Once store is created, click Finish. 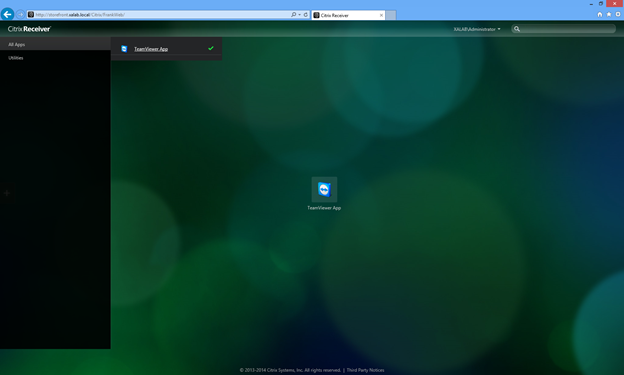 Launch Browser and try to access that site. 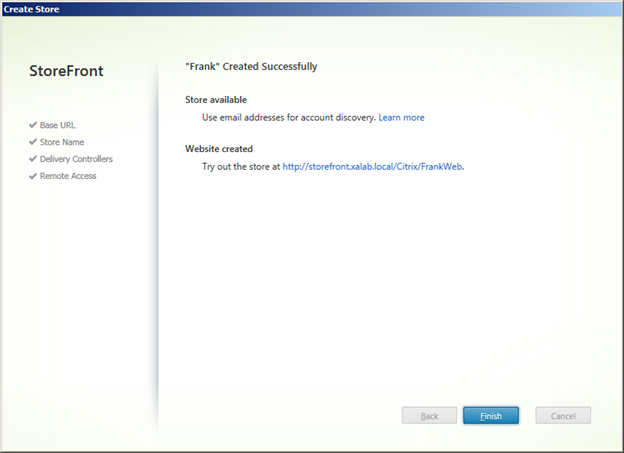 To change Base URL, Select Server Group, then click Change Base URL. The base URL needs to be correct otherwise we cannot access it. If you receive the message that says “Cannot process your request”, please log into all servers before doing this. I think the license service needs to be up and running before you can login. 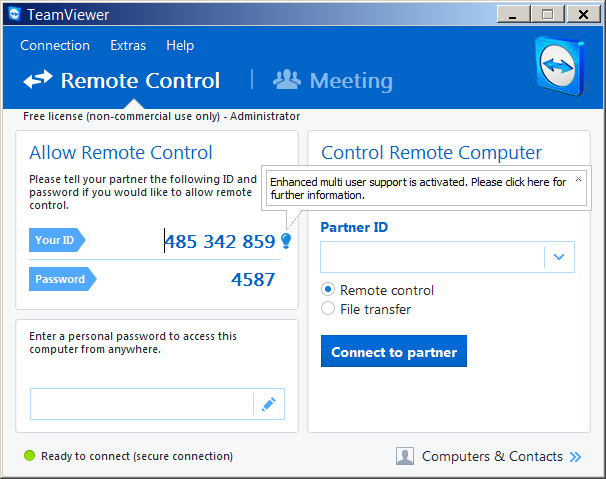 TeamViewer has been added to the store. 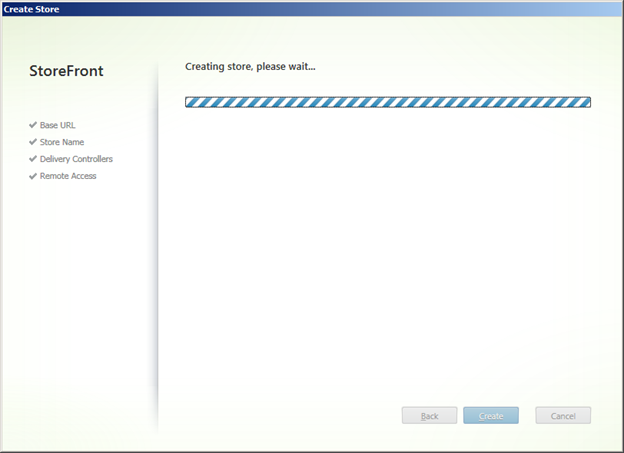 At this point, Teamviewer appears in the center of the storefront windows. 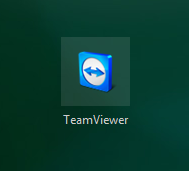 As you can see, TeamViewer has been successfully launched from the StoreFront console. 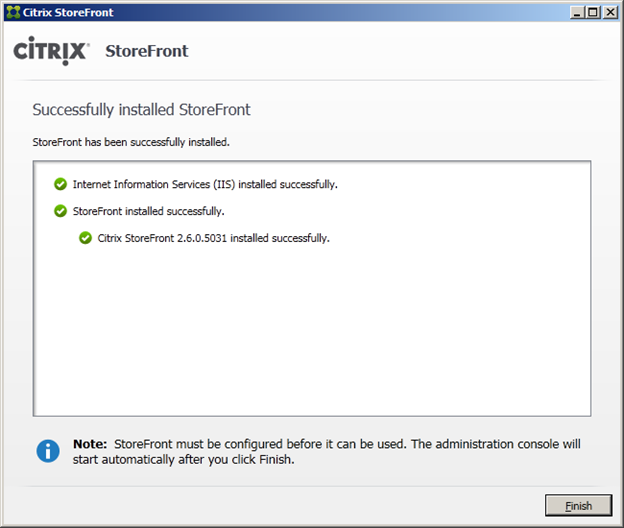 We have successfully installed and configured StoreFront for Citrix XenApp 6.5.